Massachusetts Architects have less than 90 days before all their continued education must be completed in order to renew their license. 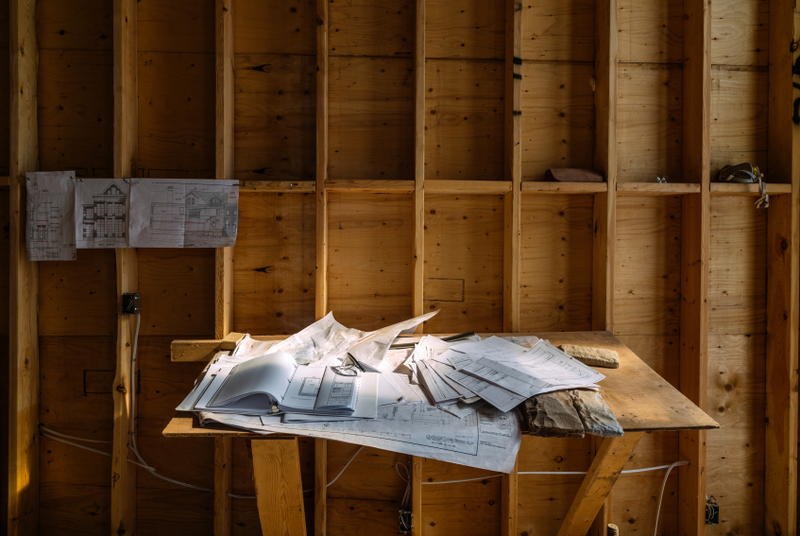 Massachusetts requires licensed architects complete 12 hours of continuing education (CE) annually – eight of which must concentrate in health, safety, and welfare (HSW) topics. Architects must attest to taking the required CE when renewing their licenses by the August 31 deadline. How do I renew my Massachusetts architects license? The state sends renewal notices prior to expiration. Your License renewal form will have a check-off required which certifies that the renewing architect has met the CE requirements. A random audit will be performed after the renewals are received. It is the licensee’s responsibility to notify the state. You must keep your records for at least 2 years. Random audits are conducted after renewal application is received. What Course(s) Can I Take For My Required Continued Education? Along with individual AIA approved courses Architects Training Institute has created 4 different course packages specifically for Architects in Massachusetts. These packages range from 8-HRs to 24-HRs and are approved for license renewal. Click on each of the packages below to get started.